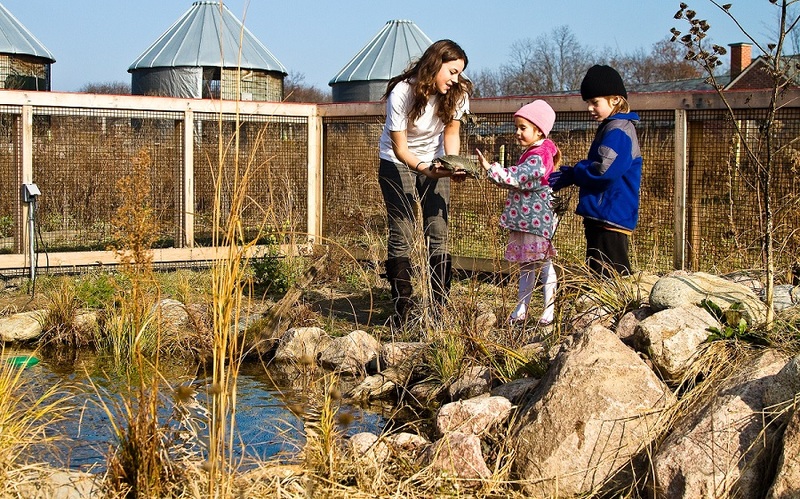 Where do you go when you care about the natural world and want to get more involved? Maybe you already recycle but want to do more. Or perhaps you're a teacher and you want your students to understand—and help protect—the natural resources around them. Possibly you work for an environmental organization and want to reach other organizations with the same goals. Click a tab above to search the CEN database for volunteer opportunities, jobs and internships, family activities, or to learn more about CEN organizations.